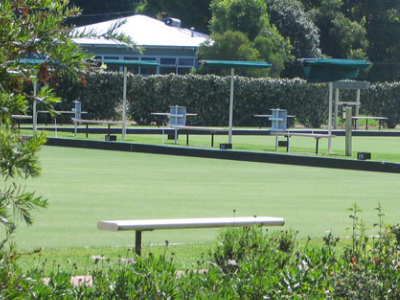 The Berry Bowling Club, known as the family club, is located at the north entrance to Berry on the banks of Broughton Creek. 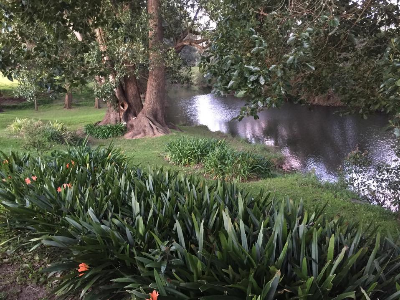 We are two hours south of Sydney in the town of Berry, a very popular tourist destination. Recently refurbished, our club boasts modern decor and features new amenities. We also have Berry’s only Chinese Restaurant. Come and see all of the changes. We know you will enjoy your visit! The Chinese Restaurant is a very popular dining spot for visitors and locals, open Wednesday to Sunday for lunch and dinner. The bar stocks a good range of wines to complement the food. 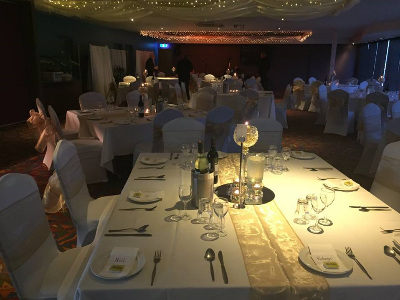 We’re fully committed to offering a professional, customer-focused function service to all clients who inquire, book and hold functions at our club. 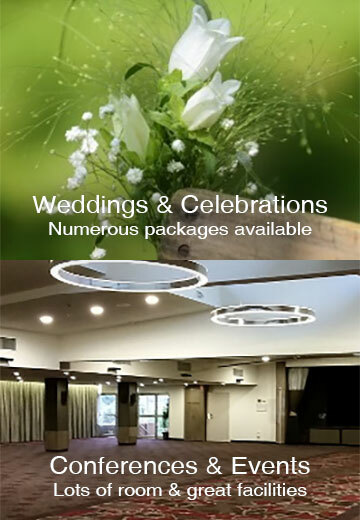 We designed our Functions and Wedding Pack with flexibility in mind so you may choose what best suits you. Our Functions Coordinator will work closely with you from the inception, providing personalized service, guidance and advice throughout the planning process. Whatever your needs, we can tailor-make your event. 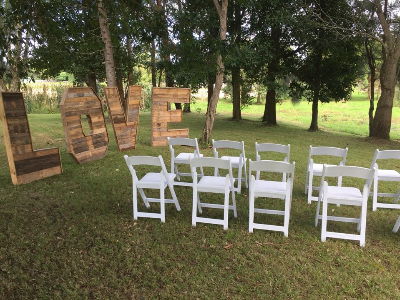 We offer versatile set-ups, room layouts, and a comprehensive selection of menus. We have one function room and one private meeting area. The function room has a $100 hire fee. The meeting area is free. Audio visual aids at no extra cost. 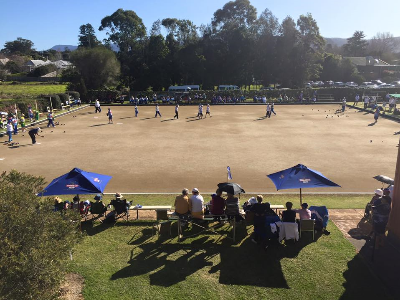 The club has a solid foundation in the enjoyment and promotion of lawn bowls. To this end, we have a strong field of bowling members with success at state and national levels. We host various social events as well as our annual prestige singles and pairs. These events attract the cream of Australia’s bowlers from the tried and proven champs to the increasing band of young guns. If so, we have a bowls coach available for members. Bowls can be arranged if required. 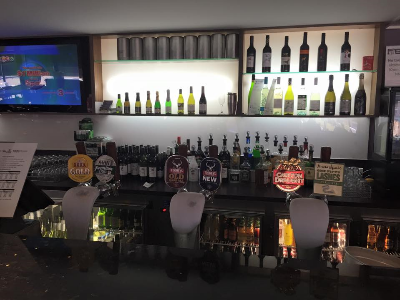 Just see our Bar Staff or our bowls organiser, for more information.